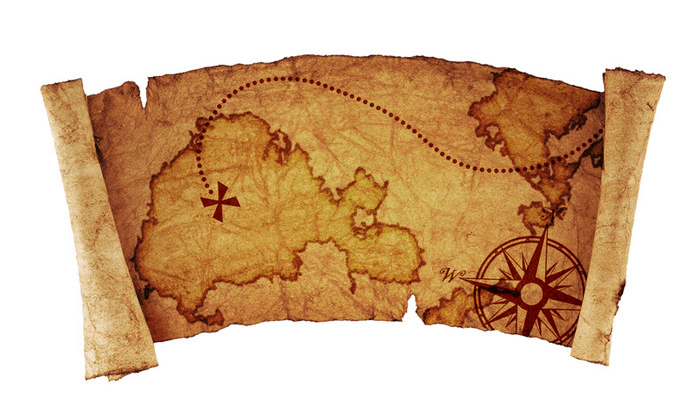 Black Beard's Treasure Hunt for kids - Magic and Murder Mystery Theater, Co.
We now have a show just for the kids! This show which features history and excitement, based around the real life of legendary pirate Blackbeard, involves a pirate treasure hunt instead of murder. Our first G-Rated show! Hi Vince, Can you give me a description of what all takes place during your ” Black Beard’s Treasure Hunt for Kids” program. Thanks! Sure! The show involves the guests looking for clues from a treasure map. They learn about history and real pirates! During the show the host (me) is dressed as a pirate captain asking the guests for help in my quest to locate the “pieces of eight” and then the treasure itself! Clues are revealed using magic and illusions. We later find out that Blackbeard’s ghost doesn’t want us to find his treasure! Of course, we defeat Blackbeard and locate the Treasure with the help of a map!